LOVELY PEOPLE!!! 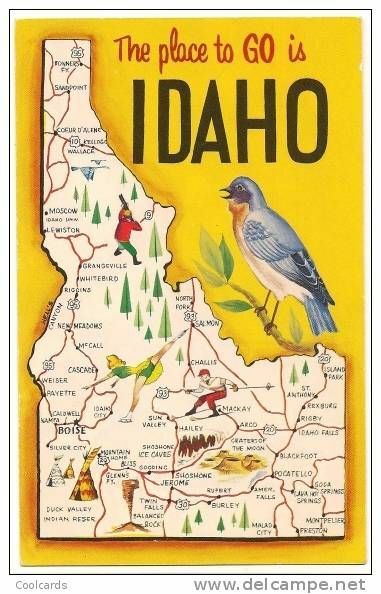 We are thrilled beyond belief to let you know about our upcoming TOUR to IDAHO! WE HAVE THREE SHOWS STARTING THIS FRIDAY NIGHT! ! ! ! ! ! ! !! Please tune in to Radio Boise on Thursday, August 10th at 2pm for a live interview with Erin and Her Cello. Gratitude all over the place to Mike Mooney, Leslie and Cara of Wineglass Arts Development, Richard and Tonya Hall.